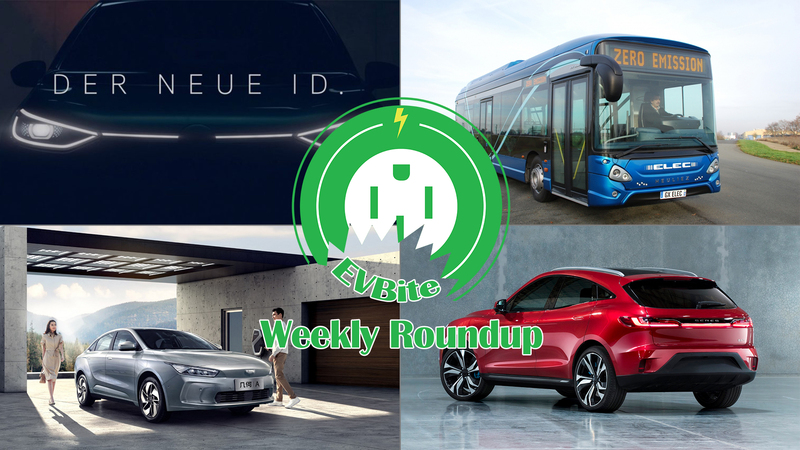 Hello everyone and welcome to another addition of our weekly round up, where we recount the EV news that we didn’t cover at length. I hope you all have had a wonderful week. This week we got some more vague images of the the upcoming Volkswagen ID Hatchback, along with that we got two reveals of some interesting EVs coming from China. Along with the EV news that we did not cover, we have a recap of all the EV news that we did cover in length at the bottom as well, in case you missed it. The upcoming VW ID Hatchback (ID Neo, ID.3, or whatever the actual name will be) is probably the most anticipated electric car at this time. Volkswagen has been making bold statements left and right, and have been committing serious money to their electric program. 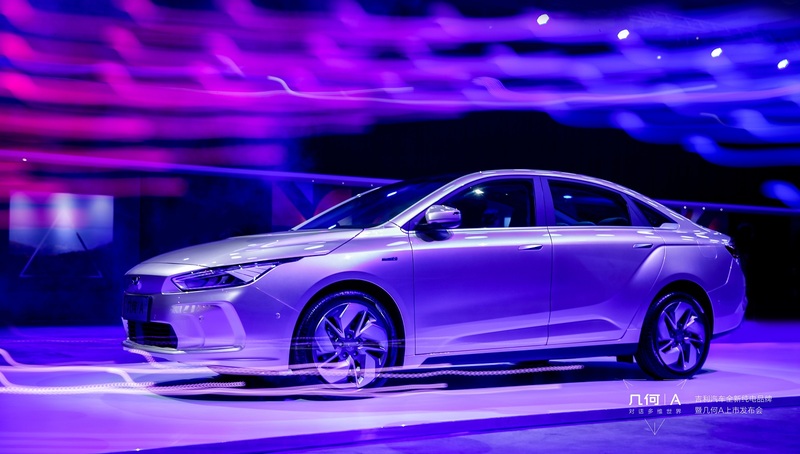 Last month it was revealed that pre-orders for the ID Hatchback will start on May 8th. 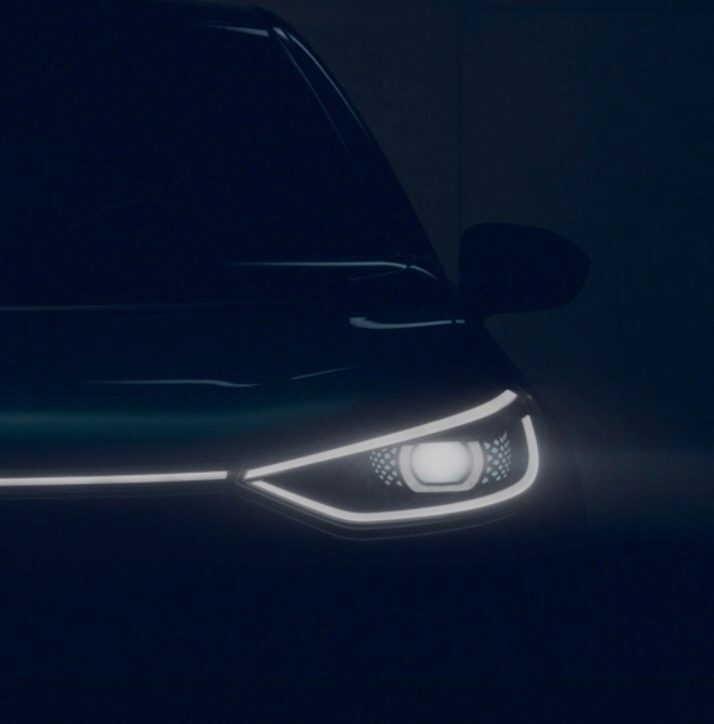 Recently, VW has put out webpages that have a counter to that aforementioned date, and alongside the counter, now have some shadowed images of what is hopefully the production version of the car. From what limited information we have in these pictures, the car does look sleek and maintains of the shape of the ever-popular Golf model. More information about the car should make its way as May 8th draws near, so keep your ears out for more information. Electrifying an nations public infrastructure is arguably more important than having its individuals changing over to electric cars. Electric buses tend to not be glamorized as much, but they make a significant dent in the carbon output of vehicles. In an effort to help cut down the smog in its city, Paris has put in an order of up to 800 electric buses. 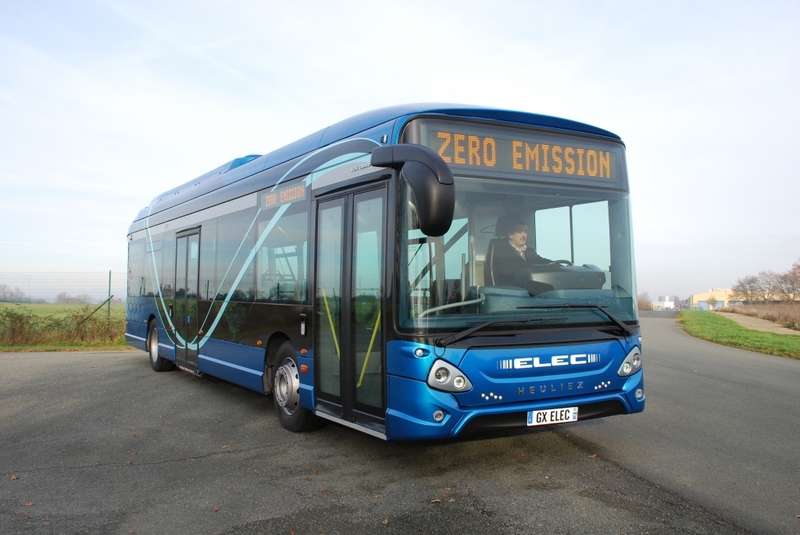 Three French engineering firms: Heuliez Bus, Bollore and Alstom, had won the tender to supply the buses, with the total deal being worth up to 400 million euros ($450 million). Paris’ state-owned public transportation operator, RATP, states that they will buy an equal amount of buses from each of the three companies (800 is not divisible by three, so someone is going to be the odd man out). The first 150 electric buses will make their way on to the streets between 2020 and 2022, which will help in achieving Paris’ goal of 10% clean energy (electricity and bio-fuel) buses by 2025. And while the 800 bus contract is a staggering amount compared to the usual orders we report on, which tend to not even hit 100, Paris still has a long way to replace all 4,700 of it’s buses. Of those 4,700 buses RATP has 950 hybrid-powered buses, 140 bio-fuel buses and 83 electric buses in its fleet, with one line being served exclusively with electric buses. Geely is the largest privately-owned automaker based out of China, and has been expanding over the years. The company owns Volvo, Lotus, and has an almost 10% stake in Daimler, just to name a few of their acquisitions. Like many other Chinese automakers, Geely is adapting to an electrified market and is creating a new brand called, “Geometry”. 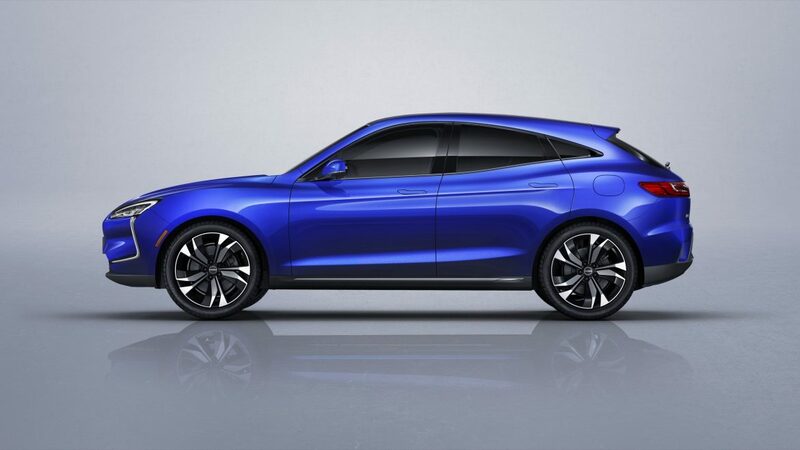 Geometry will be a global and all-electric brand from Geely, and they will be kicking off with their Geometry A electric sedan. 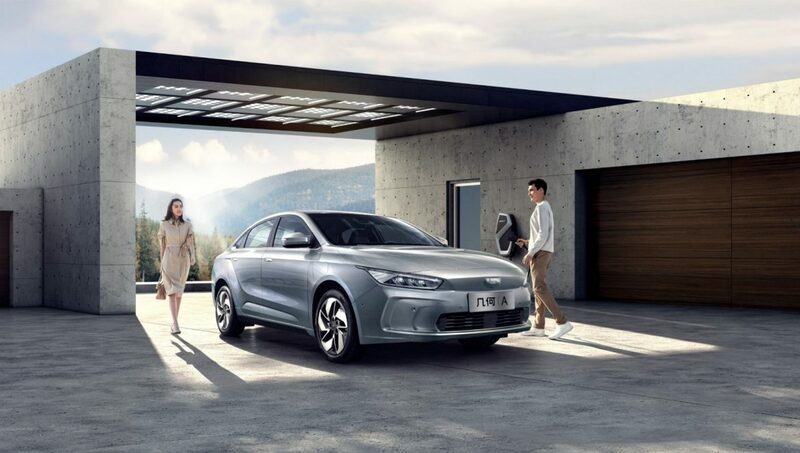 The Geometry A will come with 2 different batteries, a 51.9kWh and 61.9kWh version, giving a range of 410 km (255 miles) and 500 km (311 miles), respectively. However those figures are based on the NEDC test cycle, which we have learned is overly optimistic, so decrease each range by at least 30% to get a more accurate estimate of range. 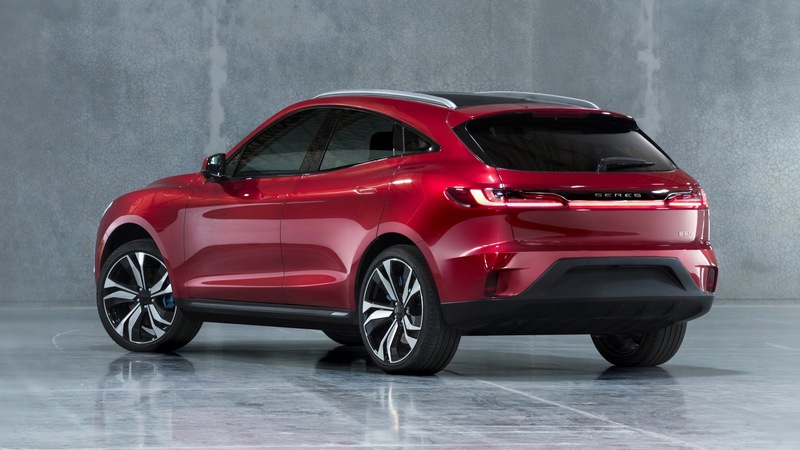 While Geely calls the Geometry A “high-end”, the pricing is most certainly not. The Geometry A will start at 210,000 RMB ($31,250) for the lowest spec’d Standard Range, and go up to 250,000 RMB ($37,200) for the highest spec’d Long Range. When we apply Chinese subsidies the price goes to only 150,000 RMB ($22,321) and 190,000 RMB ($28,274) respectively. It is powered by a 120kW motor and will be able to charge from 30-80% in 30 minutes. 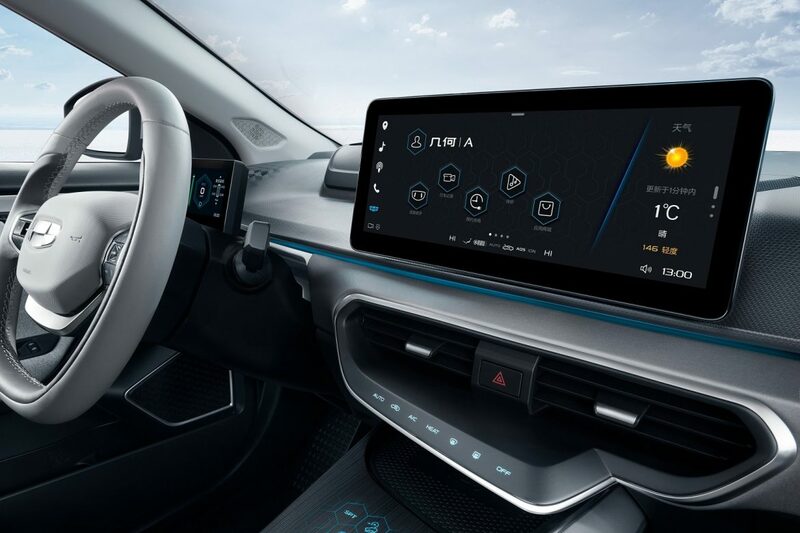 The Geometry A will be one of 10 all-electric cars that Geely hopes to release by 2025, which will include sedans, SUVs, crossovers, and MPVs. 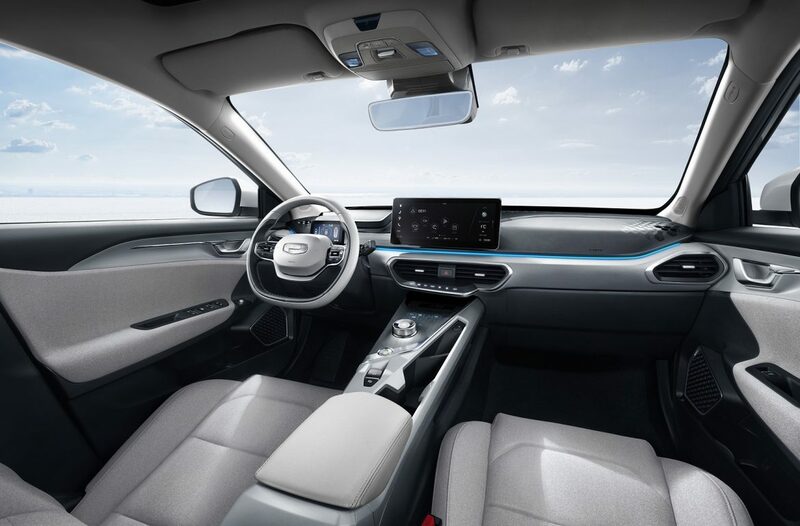 Geely states that it has already gotten over 27,000 orders and 18,000 of which have been from overseas countries like Singapore, Norway, and France. Watch for the Geometry A to give the Model 3 some competition. Whether Solid Power will be the one to find the breakthrough everyone is waiting for, is left to be seen. 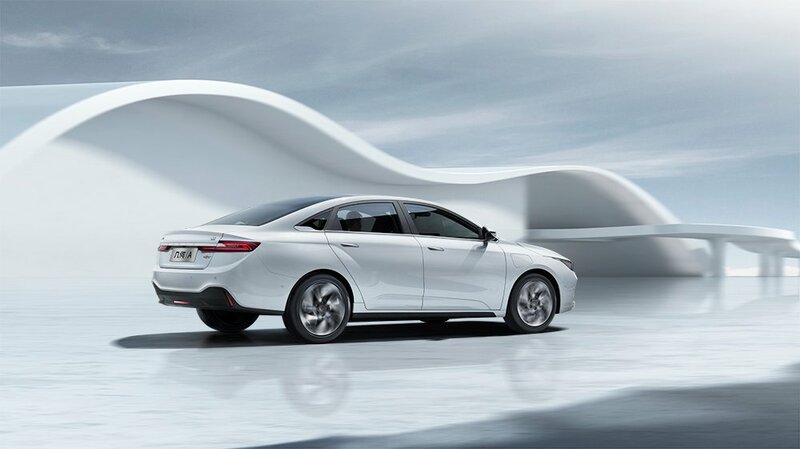 Another startup Chinese automaker is making some headway in the EV world. 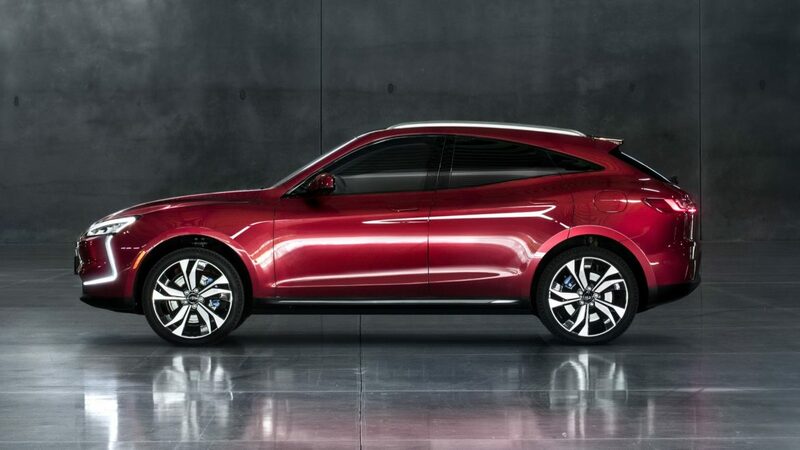 SF Motors, which was backed by Sokon Industry Group showed off too SUV concepts last year, the SF5 and SF7. The company will finally go into series production of its SF5 crossover and has also changed its name to Seres. The SF5 will have a staggering 684 hp (510 kw), 767 lb-ft (1040Nm) of torque, and a 0-60 mph time of just 3.5 seconds. 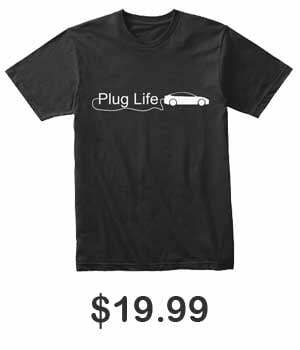 It promises a range of 300 miles from its 90 kWh battery, but it is based on the NEDC cycle, so deduct accordingly to get the real world numbers. Additionally there will will an SF5 EVR which will come in a range-extender setup like the BMW i3. 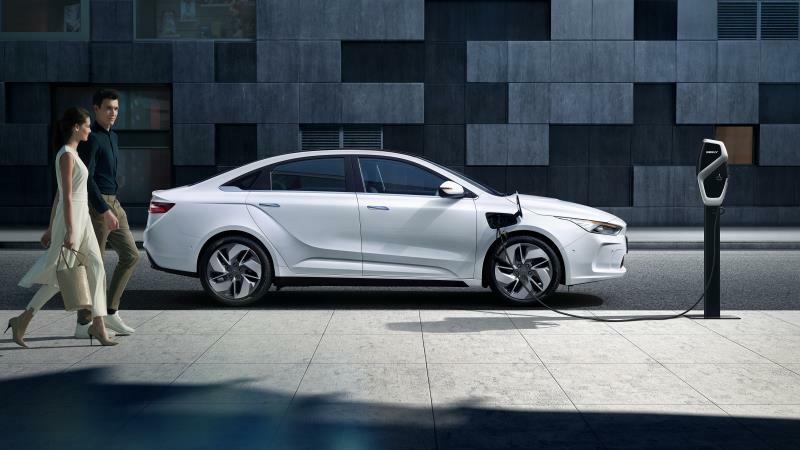 It will have a much smaller 33 kWh battery that will give you 93 miles of range, but does come with an on board generator. The power output is the same, but this version will hit 60 mph in 4.8 seconds. The production version will be shown at Auto Shanghai along with more information and pricing, along with some interior pictures hopefully. 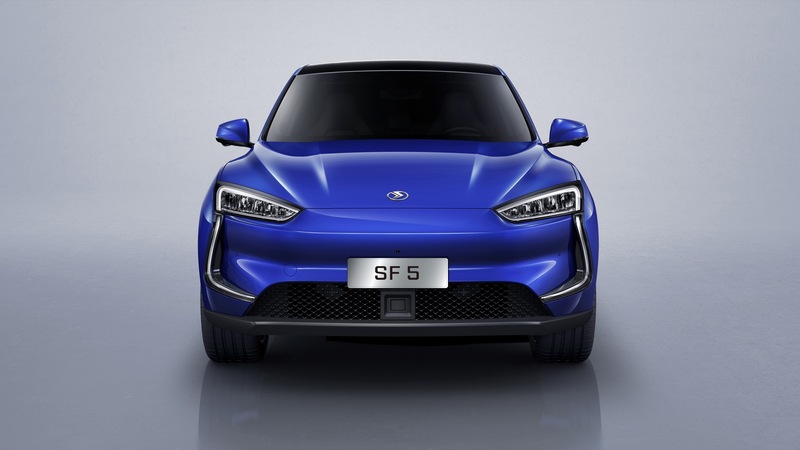 Seres is interesting in terms of EV startups, as the company not only has multiple R&D faculties around the globe, but it already has two manufacturing facilities, one in China and in the United States. It’s an interesting position, and I hope to see Seres try to sell some of their cars here. We showed you how to buy a Tesla in 2019. BYD has been making some headway in providing electrified public transportation as they celebrated producing their 300th electric bus produced in its Lancaster plant. US customers will finally have their Audi e-tron delivered to them in May. 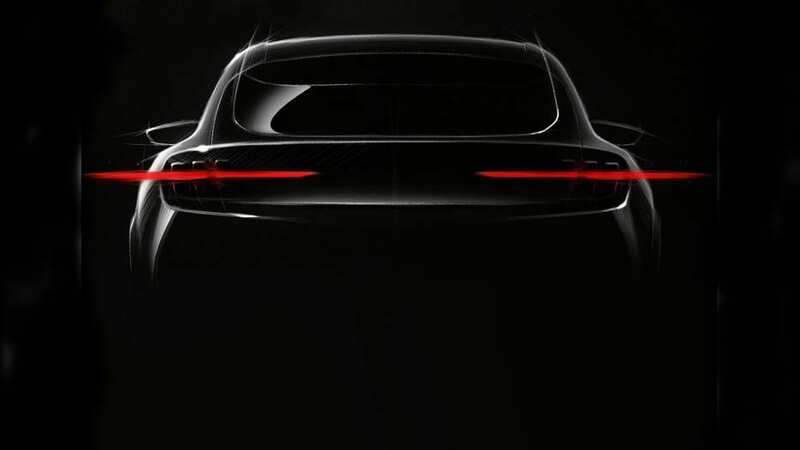 Porsche will plan to finally fully unveil the Taycan this coming September. Tesla has killed off the extremely short lived $35,000 Model 3 and has raised the prices of its existing cars. However, you are now able to lease a Tesla Model 3, so that’s nice. Also, your Tesla is not an appreciating asset, I do not care what Elon Musk told you. This Week in EV News: Chevrolet Volt Ends Production, Lucid Motors SUV, VW T6.1 Electric, EQC Delay, and More! This Week in EV News: Qiantu K50, VW Electric Beach Buggy, John Deere Electric Tractor, and More!